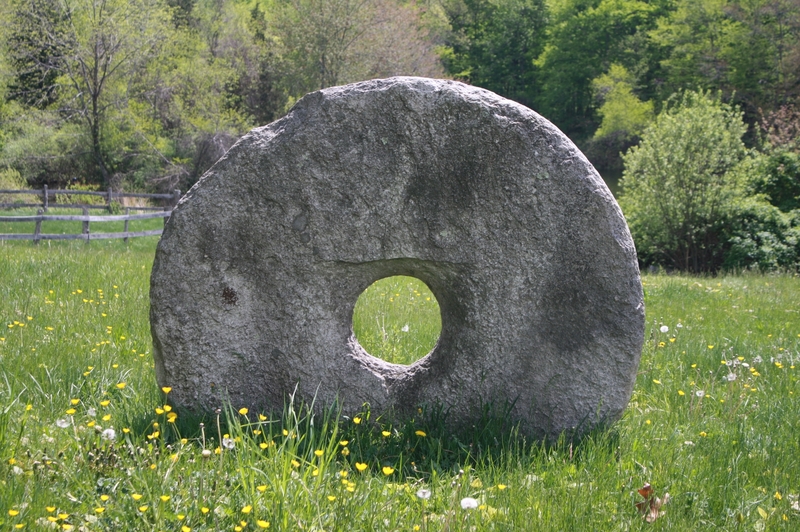 Here are a number of unique stones that have been salvaged over the years. 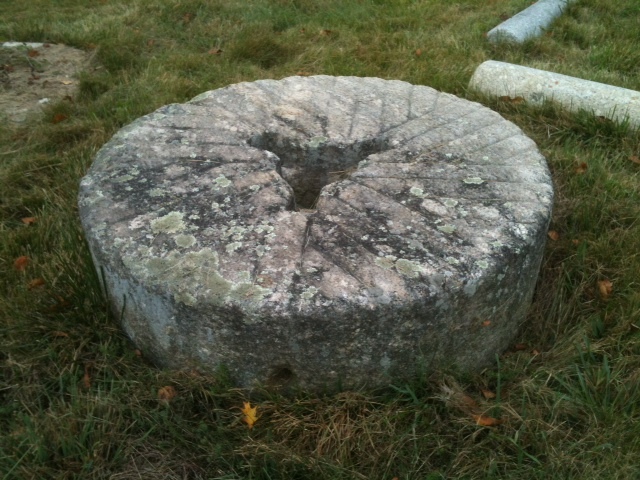 Millstones and Wellstones are the true jewel of any New England Stone collector. 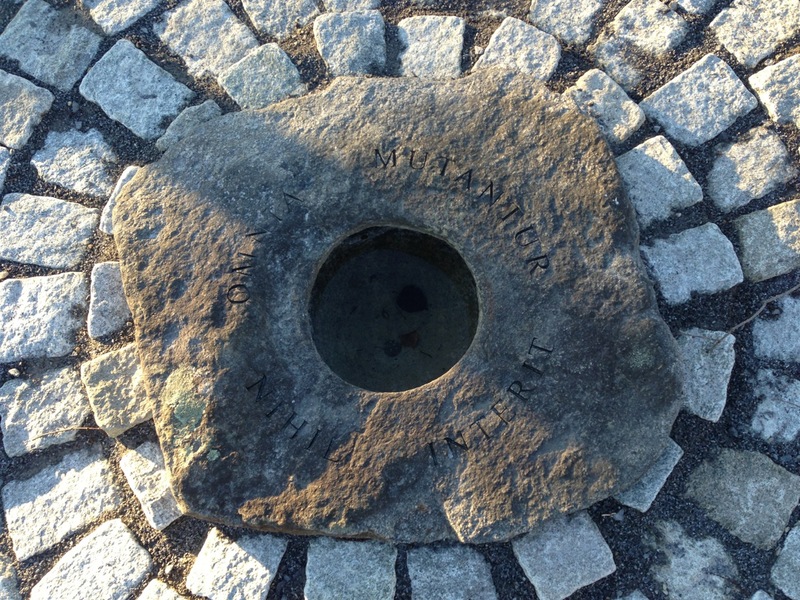 These stones were all hand crafted over 100 years ago.